We are one of the Leading Professional cleaning services providers in Brighton with maximal of standards and professionalism. 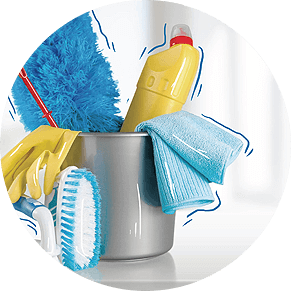 We can cater all your cleanup requirements with care and we make use of eco-friendly cleaning tools & equipment. 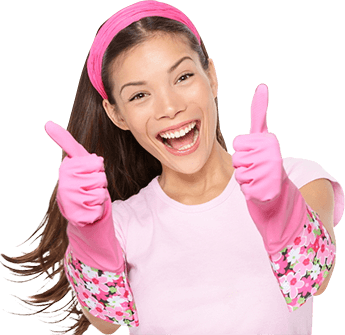 Our team comprises of the superior residential cleanup professionals in Brighton who can interact all category of cleaning challenges and execute house cleanup services that will last longer than basic improvement. 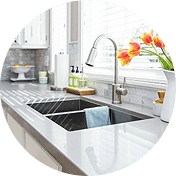 When you engage Hardy’s home cleaning or maintenance services, you get a free quote and you will receive the best services that will meet your unique needs. With 10years of experience, we have worked with many residential and commercial agencies in Brighton efficiently and handled their cleaning projects with care and professional skilfulness, with our Domestic rate as low as $35/hour and our Commercial/office rate as low as $40/hour. 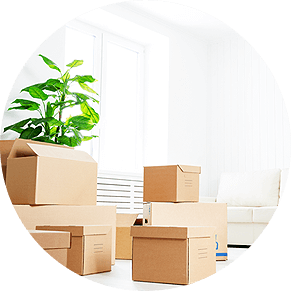 We work in all sorts of cleaning services including domestic cleaning, end of lease cleaning, spring cleaning & commercial cleaning. We assure you 100% satisfaction in all our services and with our end of lease services, we ensure you get your Bond money back in full. 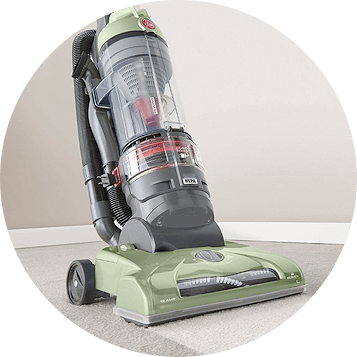 With many years of experience in cleaning industry, we can remove any stains from your carpeting or rugs and work backs its resplendency. 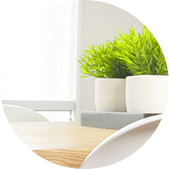 Whether you hire our cleanup services weekly, fortnightly, monthly or once, we have you covered. 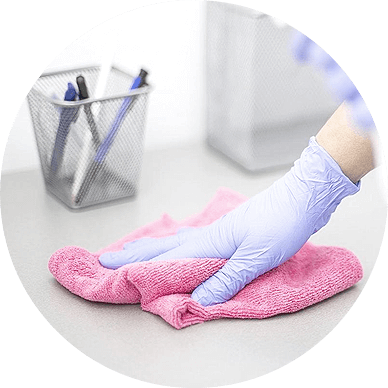 Our customised residential & commercial cleaning plans label these differences carefully and include various processes to meet the cleaning needs of each premises disregarding of its attribute and size. Strict quality control standards, regular performance updates, on time project completion & efficient communication have positioned Hardy as the most preferred residential cleaner in Brighton.